A parliamentary group which aims to protect the best interests of British hill farmers has launched today after disbanding back in 2015. Farmers marked the relaunch of the Hill Farming All Party Parliamentary Group (APPG), which will work towards building a productive uplands farming sector post-Brexit. MPs heard about the contributions of upland farming in producing food for the nation, enhancing the environment and driving the rural community at a drop-in event in London today, hosted by the NFU and Tim Farron MP. Farming minister George Eustice spoke at the event. The group, which the former Liberal Democrat leader chaired for ten years, disbanded back in 2015. But now, with the uncertainty surrounding Britain's future relationship with the European Union and the government's new Agriculture Bill, it is felt that a group is needed now more than ever to stand up for hill farmers. NFU uplands forum chairman, Thomas Binns said: “Upland farming is at the core of rural communities in Britain and plays a crucial role in producing high quality, safe and sustainable food for the nation. “As we look ahead to a future outside of the EU, it has never been more important that new policy decisions recognise the vital contribution of the uplands to the nation and ensure these agricultural areas are valued for all the public goods they deliver, long into the future,” Mr Binns said. Tim Farron will chair the APPG. He said it is 'vital' that there is a group in parliament to speak up for the interests of British hill farmers. 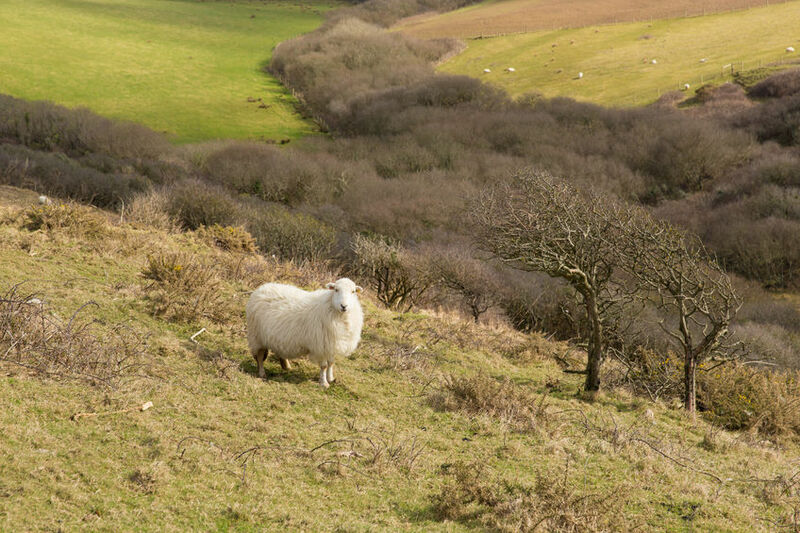 The NFU has produced a manifesto for the UK's uplands which outlines the public goods farmers deliver and the unique challenges they face.